New for AW16, this archive-inspired nautical style takes on one of the seasons key themes with its casual colour palette and attention to comfort. Premium canvas uppers with suede heel tab sit on a traditional vulcanised outsole. 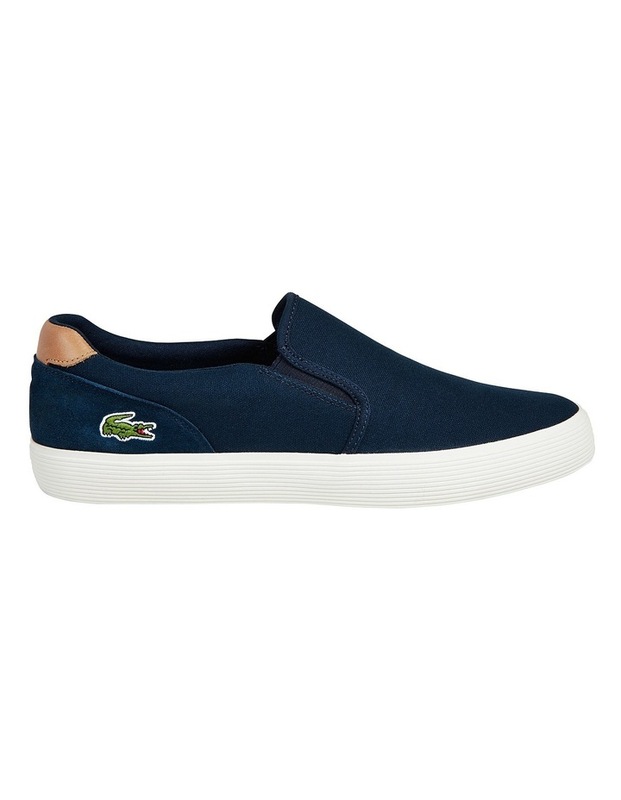 Clean lines and a classic croc finish this relaxed slip-on.